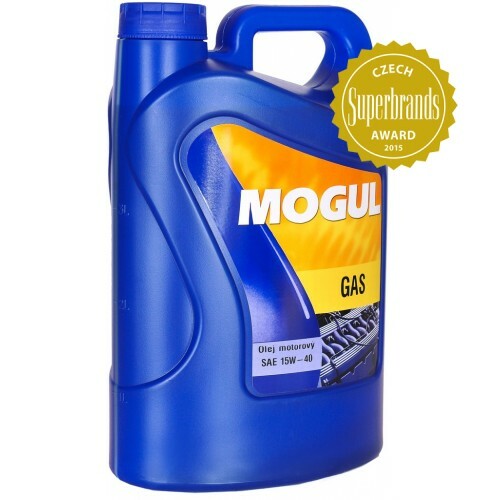 Grease is specially designed for year-round lubrication of highly-loaded engines that burn natural gas (CNG, LNG), LPG and certain purified biogases. 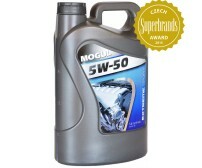 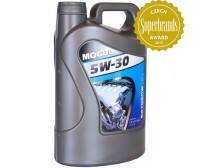 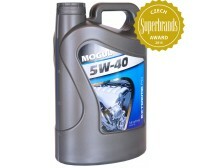 Suitable for lubrication of various types of stationary gas engines of cars and other vehicles. 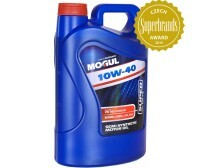 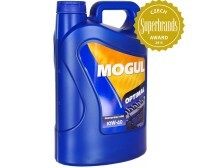 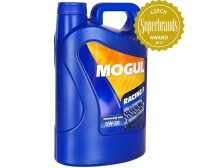 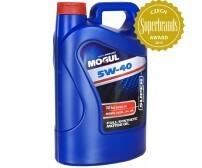 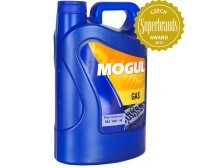 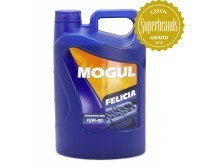 Also used for engines that combine combustion gases of diesel or gasoline fuel.